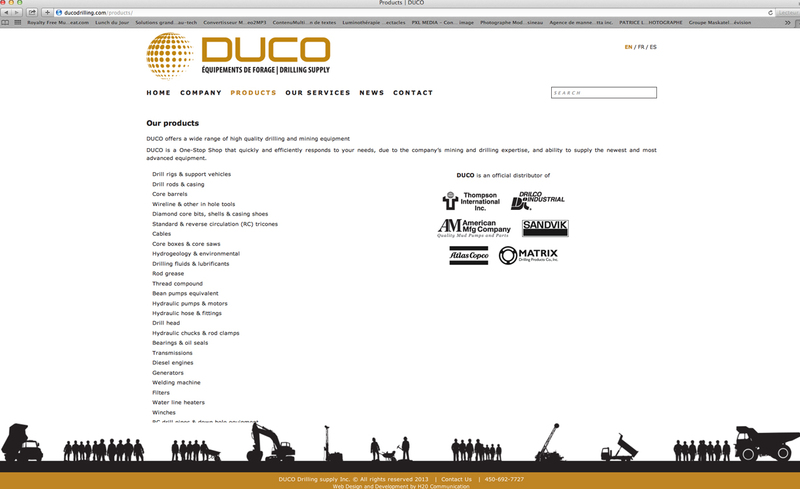 DUCO was created in 2006, following many requests for an equipment and tooling supplier for the mining industry. 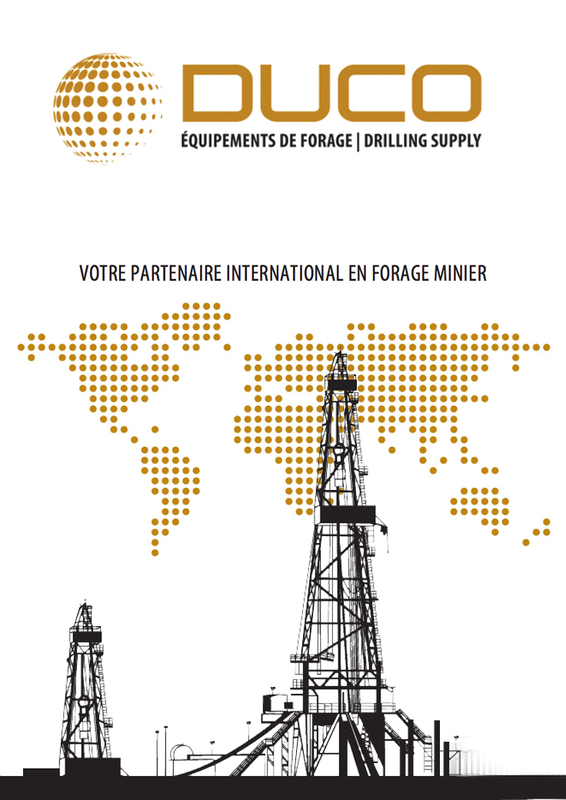 Since its inception, the company has built a strong reputation and is now a major supplier for the largest contractors in the mining industry, with worldwide operations. 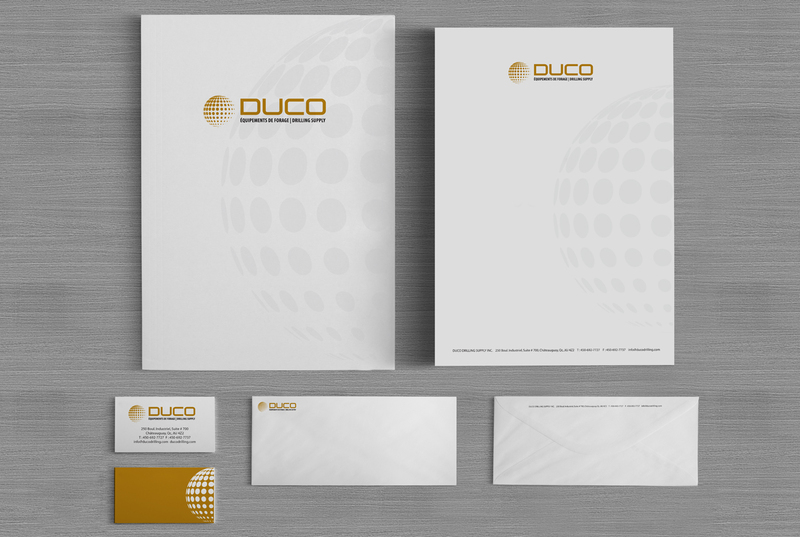 Objective: DUCO operates internationally and was dealing with a brand image that didn’t reflect its worldwide reputation. Moreover, the company was in a need of a user-friendly website to engage with international clients and to differentiate itself from its competitors. After thorough analysis and brand diagnostics, H2O communication elected to pursue a visual evolution of the brand. It was important to maintain the essence of the brand since it already had notoriety and recognition in the field. 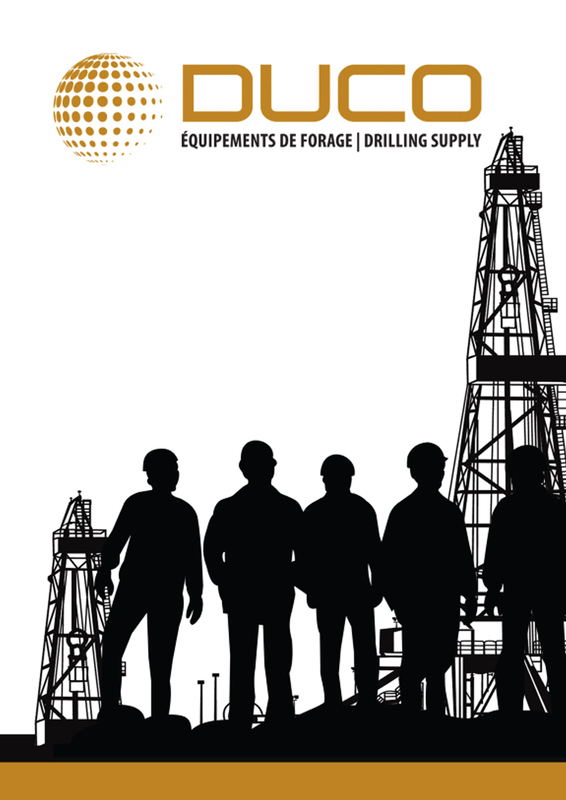 The new brand image needed to position the company as an important player in the mining industry. 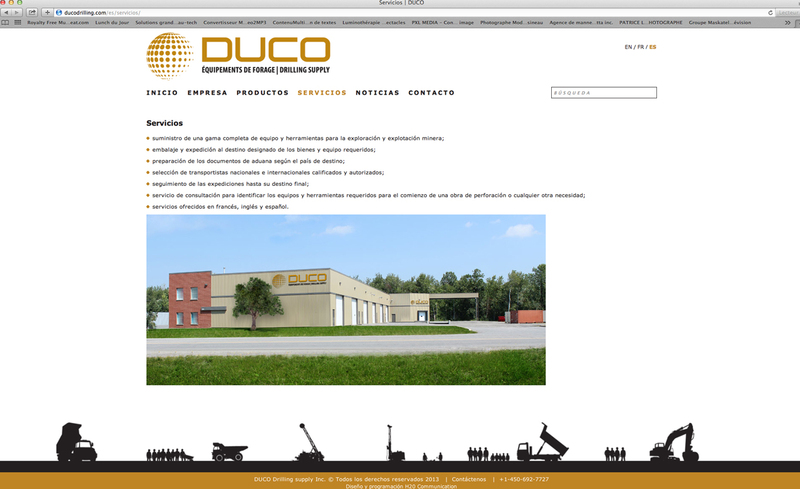 H2O communication created a new trilingual website to reach the company’s international clients. Results: Now, DUCO’s new brand image differentiates the company from its competitors and has made it groundbreaking within the mining industry. 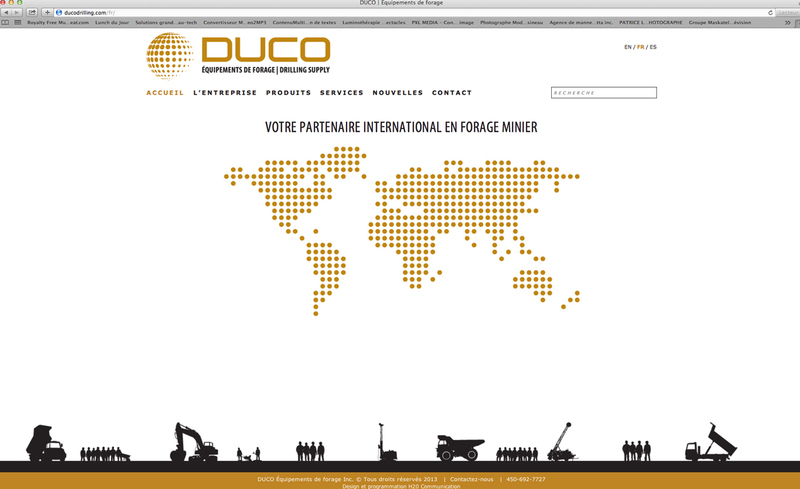 Moreover, rebranding allowed DUCO to move forward and expand more rapidly in the international market.